Last week Gears of War creator Cliff Bleszinski announced that he would be coming out of retirement and opening his own studio, something he’s been teasing for years. Over the weekend, we got our first look at what he has in store, including the reveal of his new studio’s name. Boss Key Productions. That’s the name you get to associate Cliffy B with for the foreseeable future. The website is live and there’s also a seperate countdown ticking away to some sort of a reveal, which is currently less than two days away. Earlier in the weekend the website had all sorts of information on it, including the possible title for the studio’s first game. That was quickly taken down, only to reappear this morning. Before the website turned into a lonely counter, it contained links to both Cliff Bleszinski’s Twitter account as well as an empty BlueStreak account. 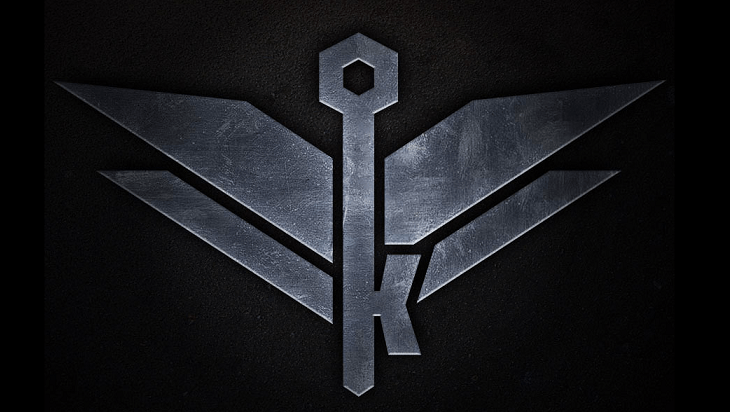 BlueStreak was the name Bleszinski gave to a new game he was possibly working on after he left Epic Games, so it seems that idea is still very much a reality. Interestingly, another name was also associated to Boss Key before the website was changed. Arjan Brussee, who helped Guerilla Games kick off Killzone was named as the studio’s COO. He’s no stranger to CliffyB, as he the main coder on CliffyB’s Jazz Jackrabbit games. More recently he was named as executive producer at EA on Battlefield Hardline, and that could mean he’ll be having a potentially awkward conversation with his boss at the office this morning. Cliffy B of course had a response to all of this, and it seems his time away from the industry has taught him to reply with the best “no comments” ever. We don’t have much longer to wait, so expect to know exactly what BlueStreak is well before the end of the week. Until then, be sure to come up with all the best “Boss Key” puns I couldn’t think of on a Monday morning.